Moon landing. 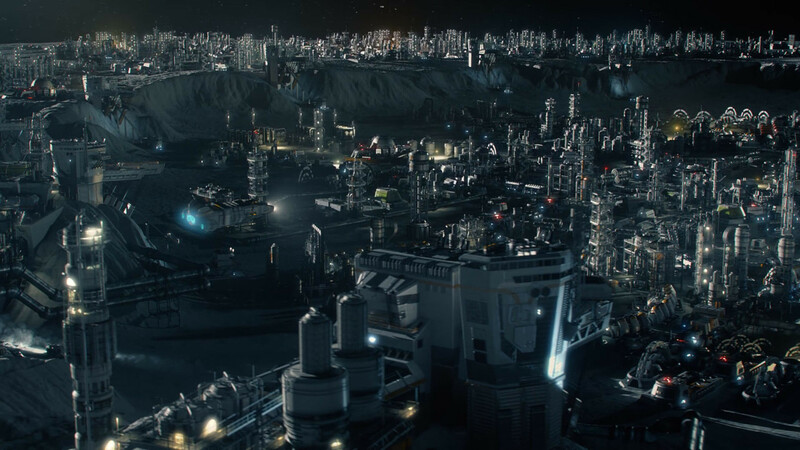 There is currently much heated debate as to whether Anno 2205 can live up to its predecessor in the realm of game mechanics. Here at Notebookcheck, we're primarily concerned with the city-builder game's graphics. 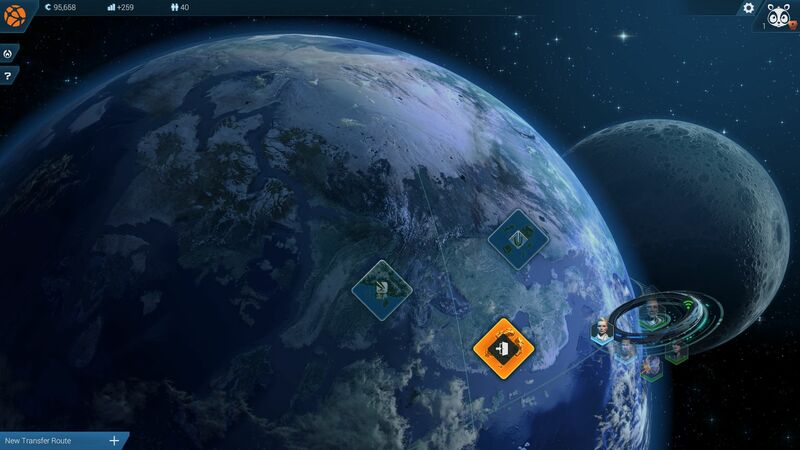 Do the visuals do justice to the future world scenario? We tested a number of notebook GPUs at various settings. 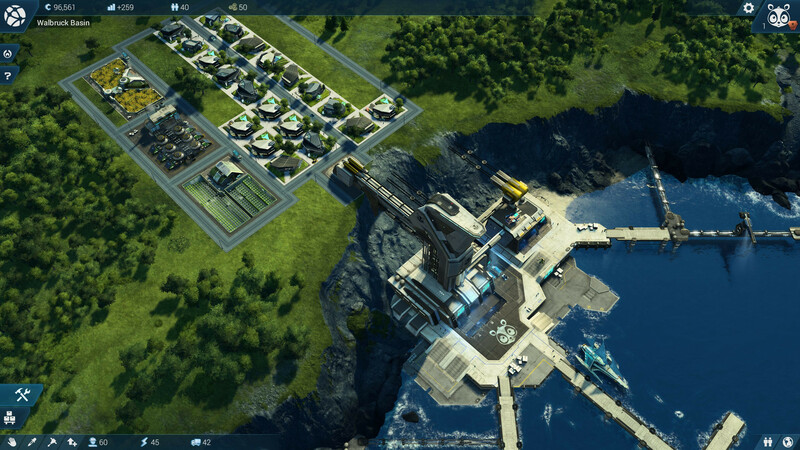 No doubt about it: Anno 2205 is one of the most beautiful strategy/city-building games ever made. Whether from far away or several times magnified with zoom, graphically the title looks superb from almost every point of view. From the carefully designed houses to the authentic-looking vegetation, every detail is simply world-class. 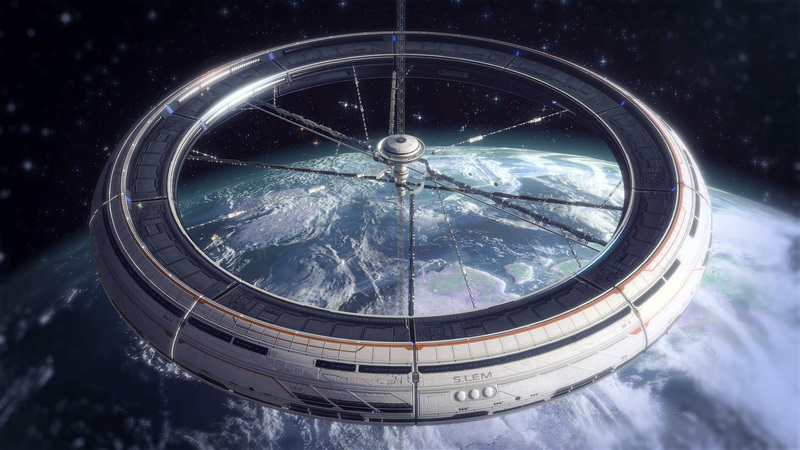 While older games in the series often displayed objects and people at unrealistic proportions, characters and vehicles are now properly sized in relation to buildings. The closer the player moves the camera towards the unfolding scenes, the more visible the developer's efforts become. Blue Byte has created a fanciful place where dozens of cars roam the streets and cheerful people stroll about in the park. The studio's competition rarely dreams up so much hustle and bustle. The graphics splendor is enhanced by an optional day and night cycle, as well as distinct weather patterns and regional conditions. 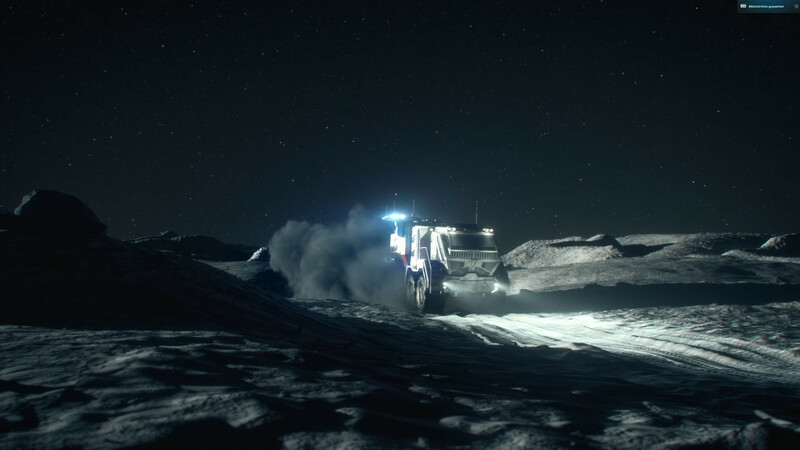 Over the course of the unending campaign, the player isn't just exposed to idyllic island worlds: You can also inhabit the arctic, and even colonize the moon. Because the game difficulty varies depending on the sector, the player is constantly confronted with new challenges. 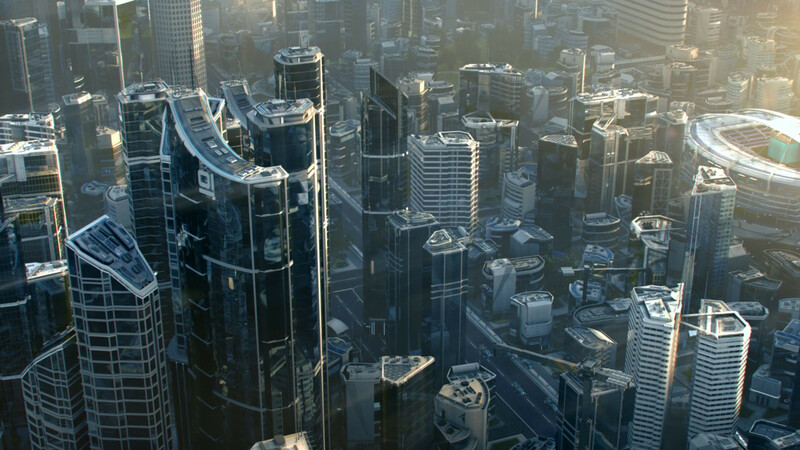 Thanks to the well-designed and successfully executed introduction, Anno newbies should be able to quickly figure out both the city-building aspect and the economic simulation (the combat system is just generally simple). But back to the graphics: If we had to critique something, it would be the look of the water. Even at maximum details, the surface, waves and breakers aren't completely convincing. Still, this doesn't do much damage to the generally exquisite visuals. 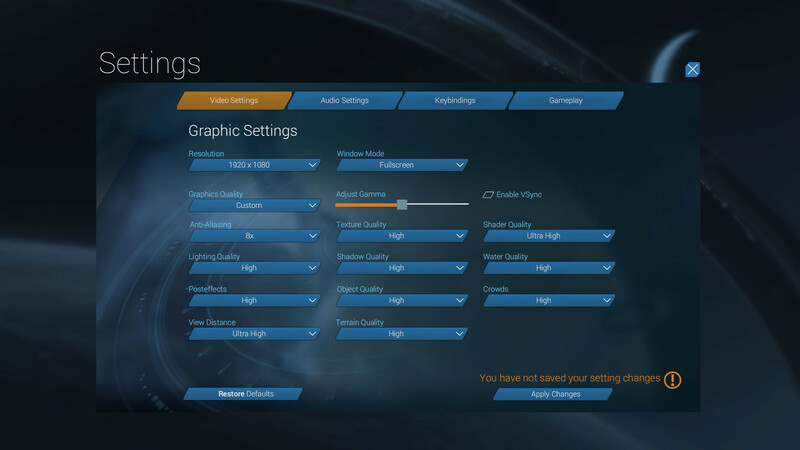 The game also deserves praise for its numerous settings options. 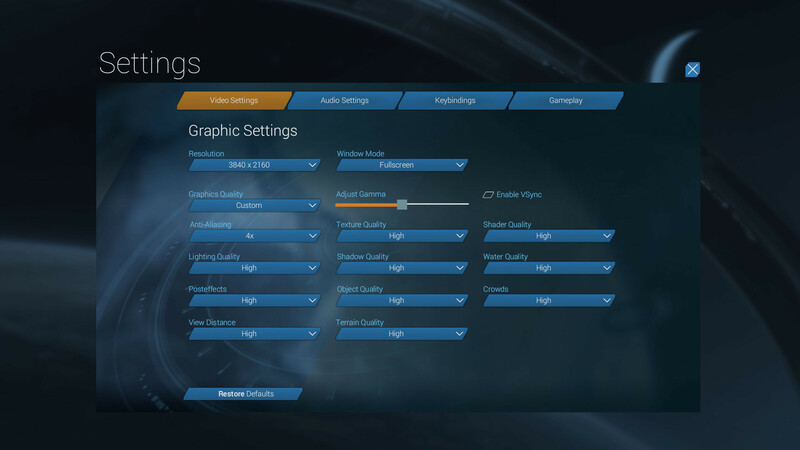 Alongside resolution and image mode, the graphics menu contains 14 further possible adjustments. 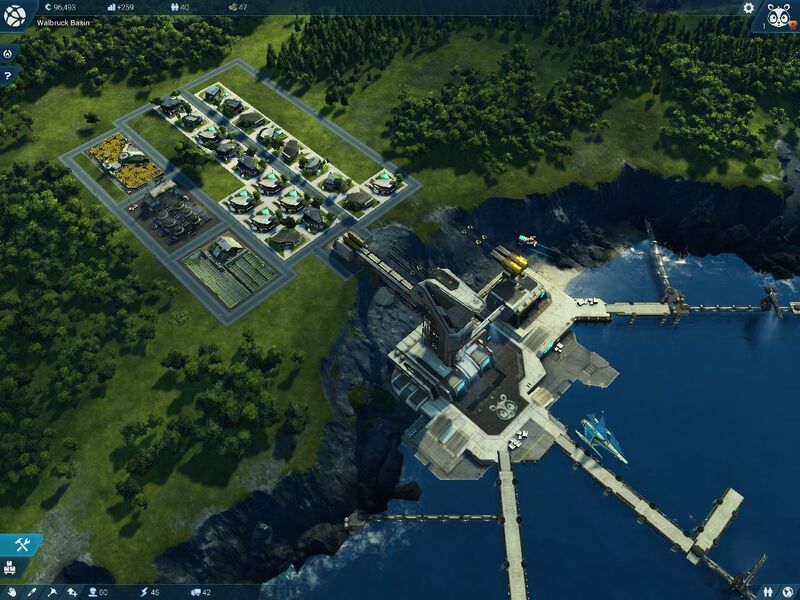 For those who don't feel like going through the lengthy process of tuning, Anno 2205 offers the option to adjust the overall quality in one go. The five presets (Low to Ultra High) take care of the "small stuff." With the exception of anti-aliasing, all of the levels are well-balanced. Because anti-aliasing is already activated on the Medium preset, the game demands more of the hardware than comparable titles do. In general, Anno 2205 requires a very powerful system; the results from our benchmark tests underscore this fact. Excellent: The game doesn't need to be restarted after settings changes. As far as we can tell, all of the options are correctly applied. 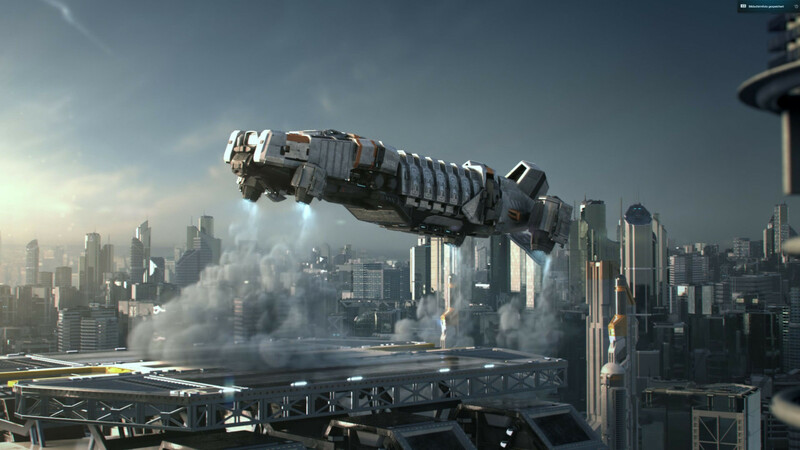 In our experience, the engine (specially designed for Anno 2205) runs without any errors. Both during gaming and in the benchmark tests, we didn't experience any crashes or significant drops in performance. The little bugs in the realm of sound (radio messages sometimes cut out mid-sentence) are forgivable, as are the fairly unobtrusive appearances of better texture and polygon levels. The only thing that got on our nerves was the fact that the mouse often has issues when a 4K display is set to 3840x2180 pixels (only part of the screen is reachable). When this happens, usually it helps to change the window mode (Alt + Enter) or briefly select a different resolution. Warning: Even with the brand new driver, notebooks with graphics switching (Optimus for Nvidia, Enduro for AMD) use the processor's chip. The user must assign the program-exe to the dedicated GPU to attain the expected level of performance. On the plus side, the game's file size is quite moderate (~13 GB download). The load times are also reasonable. 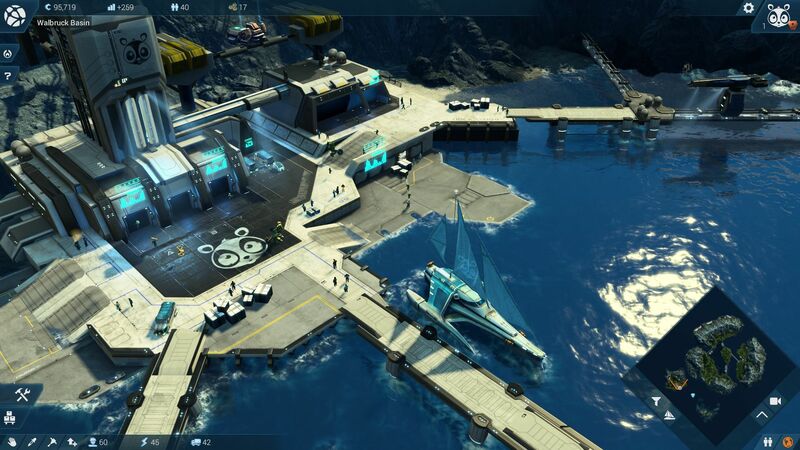 Unlike in our review of The Sims 4, we chose not to use a manual camera tracking shot for the Anno 2205 benchmark; instead we used the "Rotate Camera" feature hidden in the bottom right corner. The "Camera Sequences" option would seem a good choice here, but during the air tour sequence the performance demands drop significantly, rendering the scene a poor representation of the real gaming experience. The same goes for the impressive "Postcard View." Our benchmark sequence takes place in the beautiful "Walbruck Basin" sector, complete with a dense forest, high mountains and tons of water. 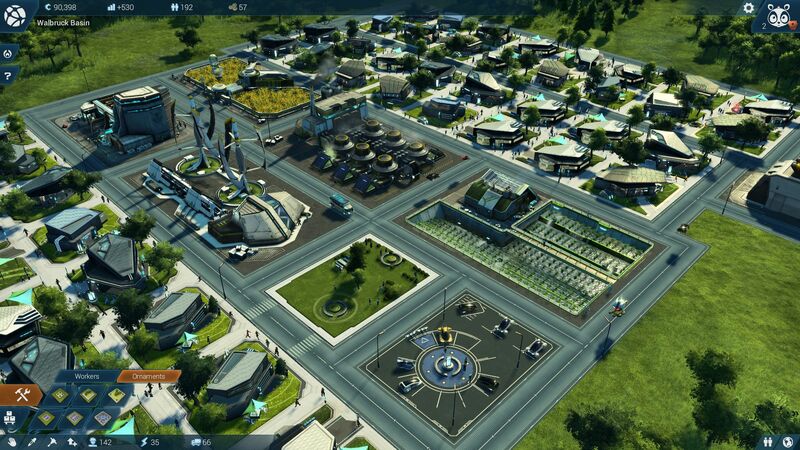 In order to tax our test devices as much as possible, we embellished almost the entire starting island with buildings. As the video below shows, the camera zooms out before the benchmark begins and centers on the "Security Department." 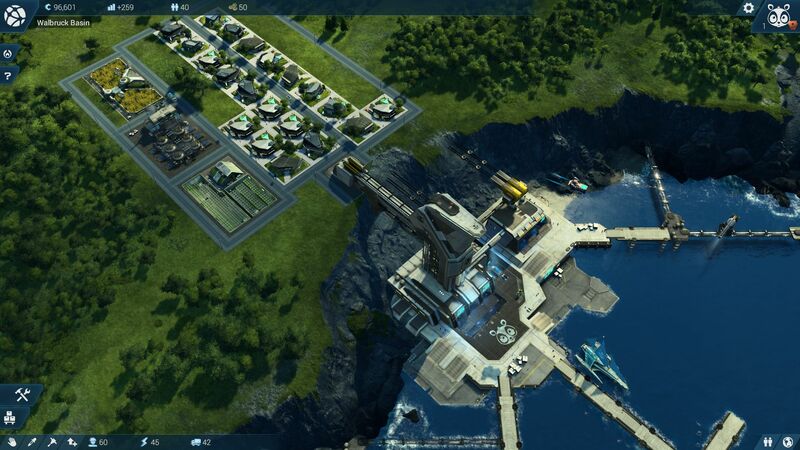 We start our Fraps recording as soon as the image begins to turn and Anno 2205 fades out the overlay. After a complete 360-degree rotation, which takes about 30 seconds when the computer's performance is good, the benchmark ends. Because the sequence is identical every time, the comparability between computers is excellent. However, the minimum frame rates aren't very informative, as they are very dependent on the region, city size, camera movement and zoom level. The higher the graphics quality, the higher the system requirements. Intel GPUs perform especially poorly. Neither the HD Graphics 4600 (Haswell) nor the HD Graphics 5500 (Broadwell) can fluidly render Anno 2205. Even at minimum details and 1024x768 pixels, the entry-level models didn't manage more than 20 fps. It's not clear where the fault for the bad performance lies: It could be with the Intel driver, or the developer might have poorly optimized the game for Intel chips. Nvidia and AMD GPUs currently do better, though mid-range GPUs like the GeForce GT 740M or GT 750M only successfully run the game at low settings. For 1366x768 pixels and medium graphics quality, you'll need at least a GTX 850M. High details, 4x anti-aliasing and 1920x1080 pixels even require a GTX 970M. The performance demands are extremely high on the maximum setting, which only differs from the "High" preset in shader quality, anti-aliasing and range of vision. Neither the leading notebook graphics card - the GeForce GTX 980M - nor its GTX 980 desktop counterpart can take on these settings without stuttering. 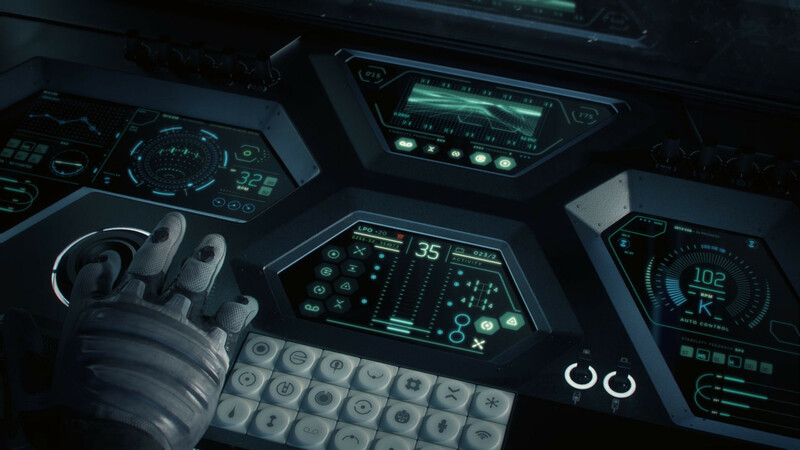 You'll need a GTX 980 Ti or an SLI system composed of two GTX 980M chips to run the game at "Ultra High." Things look similar in the 4K arena. No test device managed more than 35 fps when faced with a mixture of 3840x2160 pixels, high details and 4x MSAA. Here's a tip: Nvidia's Kepler architecture is substantially weaker at maximum settings than the following generation (Maxwell). For instance, a GeForce GTX 880M performs below a GTX 960M, even though the latter usually computes much more slowly. The desktop computers contain CPUs/APUs from Intel and AMD, SSDs from Micron, Intel and Samsung, motherboards from Intel and Asus, as well as graphics cards from Nvidia and AMD. We use the Asus PB287Q as our 4K monitor. GPU drivers: Nvidia 358.50, AMD 15.10 Beta, Intel 20.19.15.4300 (Win 10) and Intel 10.18.14.4294 (Win 7).